What Will Common Core Mean for Mathematically Talented Students? The new school year is now a month old. 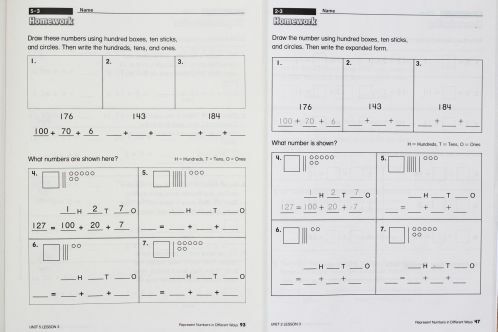 By this time, most children who attend a public K-12 school in the US will have experienced the new Common Core State Standards in Mathematics (CCSSM). On the one hand, IMACS is pleased to see that key elements of the teaching philosophy we have lived by for more than 20 years are reflected in the Common Core Standards for Mathematical Practice. For a variety of reasons, however, we maintain a healthy amount of skepticism about whether the implementation of the CCSSM will lead to meaningful, positive change in mathematics education, particularly for our most talented youth. But children in the right-hand tail of the distribution do have special education needs. Whether due to a failure to understand this fact, budgetary pressure, or some other constraint, some school districts seem to be latching on to (ii) above, using the arrival of Common Core as a reason to reduce or eliminate services or accommodations for gifted students. Should this become a national trend in education policy, our country will surely suffer as the majority of gifted children who rely on public education are left without appropriate alternatives. What About Creative Problem Solvers? Notwithstanding the potential for improving the thinking skills of typical students, the CCSSM are simply not built to inspire or nurture the creative problem solver. 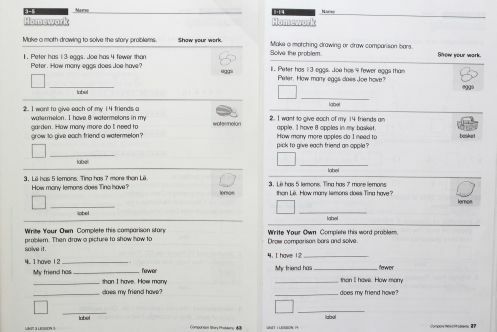 The unfortunate embracing of computerized testing as a cheap means of measuring “learning” — consequently resulting in a culture of teaching to the test — has made the K-12 classroom a place to dread for many unique thinkers. 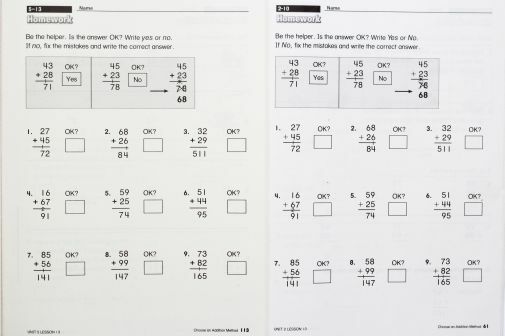 The plan to continue use of computerized testing under the new standards suggests that the non-standard thinker may still be out of place in the Common Core classroom. IMACS has been delivering courses and administering tests online to bright and creative children for over 15 years, so we know a thing or two about designing effective computerized assessments of high-level thinking skills. Let’s just say that it takes tremendous creativity, foresight, and a deep understanding of how to leverage the power of technology. 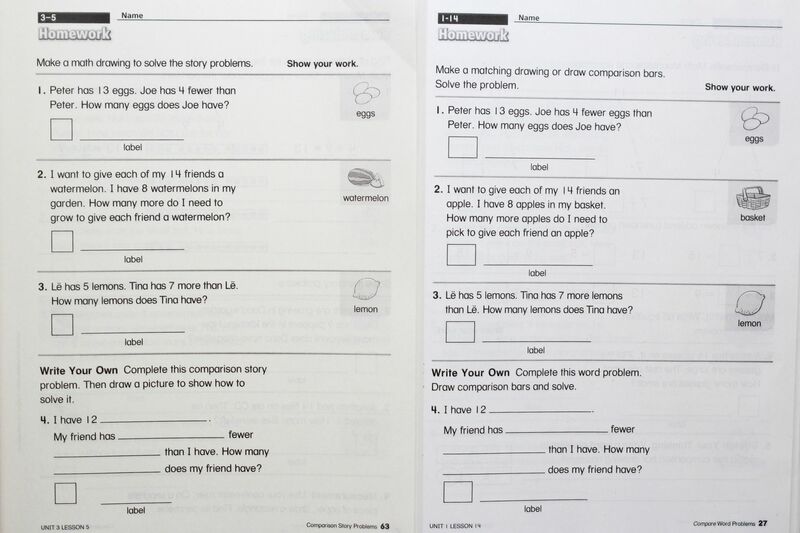 If high-stakes testing is here to stay, as it appears to be, we sincerely hope that the consortia working on Common Core-aligned assessments will find ways to reward (or at least not penalize) creative problem solvers. 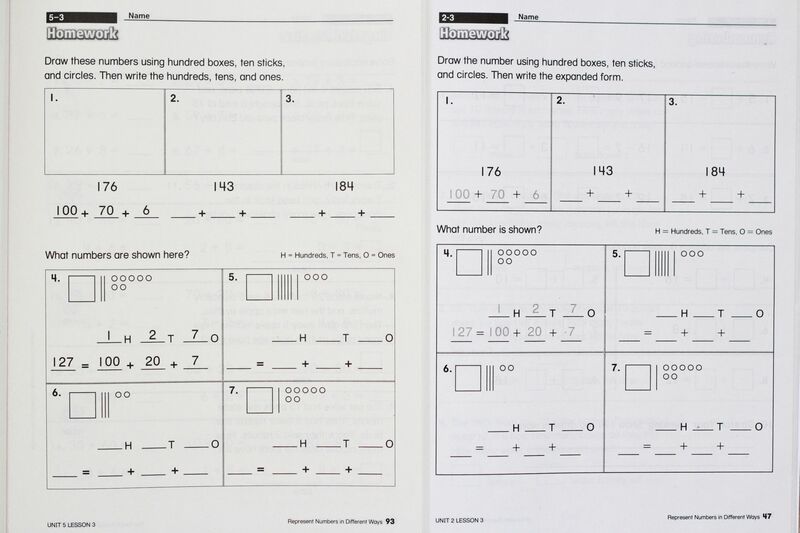 Common Core marks a major change in teaching philosophy for math education in the US. The intent is to move away from just teaching procedural skills by giving equal weight to conceptual understanding. Teaching math with an emphasis on thinking and understanding, however, is not something one becomes proficient in after a few hours of training, which is all that many districts have provided to their teachers. Such a radical shift in mindset can be especially challenging for some who have taught math with a completely different focus for many, many years. This is not to say that teachers are incapable of learning to teach a new way — quite the contrary. But, as with any field undergoing fundamental change, extensive training and professional development are necessary if districts and schools want a successful implementation of Common Core. So far, the evidence suggests that they cannot or will not be making that investment. Furthermore, such textbooks often only align to the specific content skills listed in the CCSSM rather than subscribing to the overall philosophy of the CCSSM. Many that claim to be aligned to the CCSSM do not include problems or tasks that involve the higher-level thinking skills that are supposed to be measured by the new Common Core standardized tests being developed. What does all this mean if you are the parent of a talented child? Probably more work for you. Just over a month ago, nearly two-thirds of respondents to a poll on education said they had never even heard of Common Core! So, if you’re thinking that someone else will speak up first, don’t count on it. Advocacy for a gifted student has never been easy given the lack of awareness and amount of misinformation about their unique educational needs. 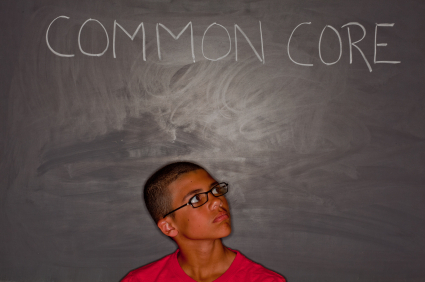 With the potential for Common Core to bring more harm than good to the education of exceptionally bright kids, it is more important now than ever to be heard.